We strive to serve all our clients in an optimal way. Our strategic facility locations ensure that we are located near to our clients. Batavia Biosciences was operational in Leiden, the Netherlands in January 2010. In 2012 we launched our US subsidiary in Woburn, MA. In 2014 the company opened a sales office in Hong Kong to serve the growing order portfolio in Asia. Also check out Batavia Biosciences’ history timeline. 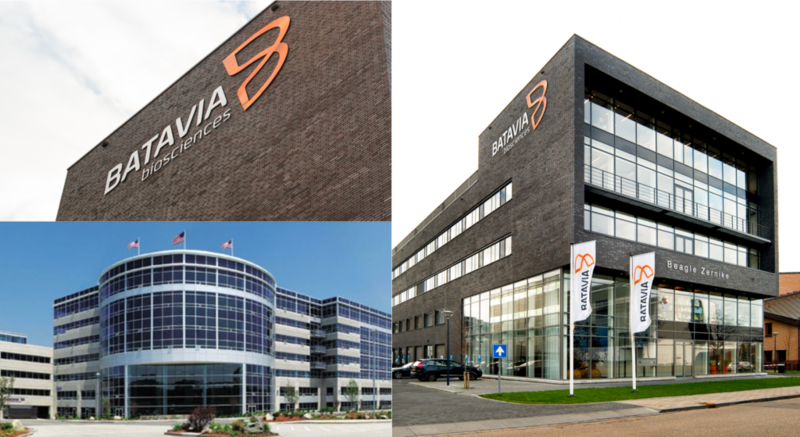 In Woburn and Leiden, Batavia Biosciences currently occupies 37,500 ft2 of BSL-2 and BSL-2+ R&D facilities with dedicated mammalian and microbial vaccine and protein suites up to 100 L production capacity. Batavia Biosciences also offers a fully equipped BSL-2 GMP facility up to 200 L scale.